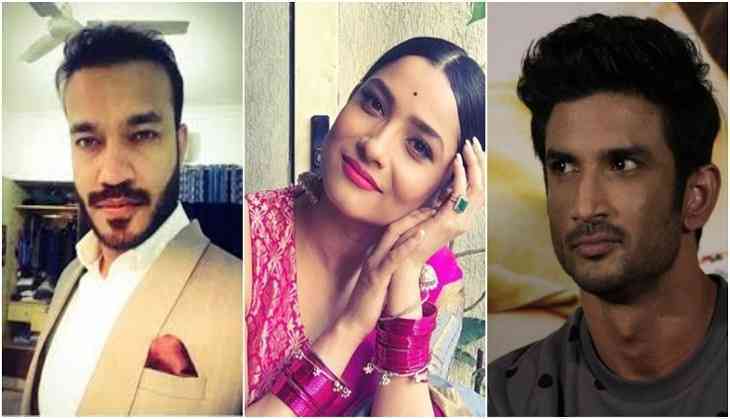 Home » Television News » Ankita Lokhande celebrates Holi 2019 with boyfriend Vikas Jain and has something special to say about him! 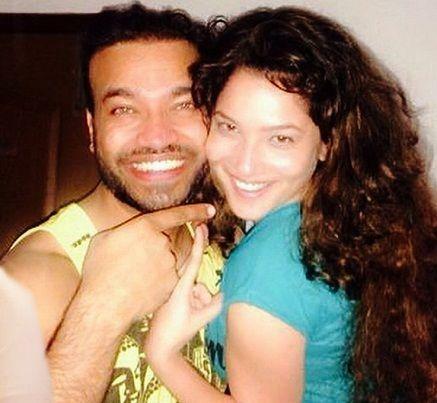 Ankita Lokhande celebrates Holi 2019 with boyfriend Vikas Jain and has something special to say about him! Pavitra Rishta fame Ankita Lokhande surprised everyone when she announced her debut film with Kangana Ranaut titled as Manikarnika: The Queen of Jhansi. Her performance was appreciated by the fans as well as her ex-boyfriend Sushant Singh Rajput who on Twitter appreciated her. But the chapter is close for Ankita who is currently dating Vikas Jain, who happens to be a businessman. She also celebrated Holi with him and took to social media to share pictures. Post break up with Sushant, Ankita was nowhere to be found until one day the announcement of her film was made. Later various pictures of her with Vikas went viral on the social media and people started claiming that the two would be getting married this year. She also accepted in an interview that she is in love and Vikas happens to be a nice person but about marriage she has nothing to say. ALSO READ: Ankita Lokhande reveals shocking details about her breakup with Sushant Singh Rajput and her present boyfriend Vicky Jain! Today she took to her Instagram to share a series of pictures from the Holi celebration in which she can be seen striking poses with his rumoured beau Vikas. In a picture she can be seen going for a piggyback ride on Vikas’s shoulders while in other pictures they both are seen smeared in colour striking poses. Rocking the Holi look in white shorts and white tee with sunglasses she captioned the picture as, "#holispecial bestest holi ever and many more to come." ALSO READ: Kumkum Bhagya: Fans sad with Sriti Jha & Shabbir Ahluwalia's show after Splitsvilla fame Naina Singh entry for this shocking reason! ALSO READ: Sushant Singh Rajput unfollows Sara Ali Khan on Instagram; have they headed for a splitsville? For more details, stay connected with us!